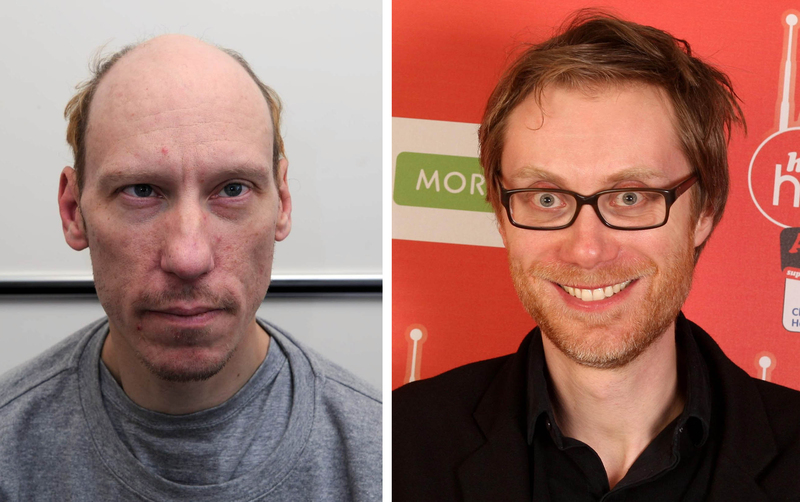 STEPHEN MERCHANT and Sheridan Smith will star in a new BBC drama about the murders committed by Stephen Port. The Barking Murders will be told from the point of the view of the families of the victims, focusing on their fight to uncover the truth about what happened to their sons and brothers. The serial killer drugged and raped young men before dumping their bodies near his home in Barking, east London. The three-part factual drama will be written by Jeff Pope and Neil McKay, who were responsible for The Moorside and Appropriate Adult. Merchant will play Port while Smith will play Sarah Sak, the mother of victim Anthony Walgate, and Jaime Winstone will play Donna Taylor, one of the sisters of victim Jack Taylor. Merchant said: “This is a story that can’t be ignored – how four young lives were lost and their families’ brave attempt to uncover what happened. Smith added: “I love playing real-life characters – especially an inspirational woman like Sarah Sak – but with it comes responsibility.